Samsung Galaxy Note 9 : With the Galaxy Unpacked event just a week away, we’re getting more and more leaks about the upcoming flagship phone from Samsung. The Galaxy Note 9’s design, specifications, pricing and even availability in international markets (August 24th) has been already leaked so there’s not a lot to say on the matter. What we’re looking at seems to be a pre-production unit of the Note 9. Samsung Galaxy Note 9: The video pretty much confirms everything we’ve heard about the Note 9’s design. 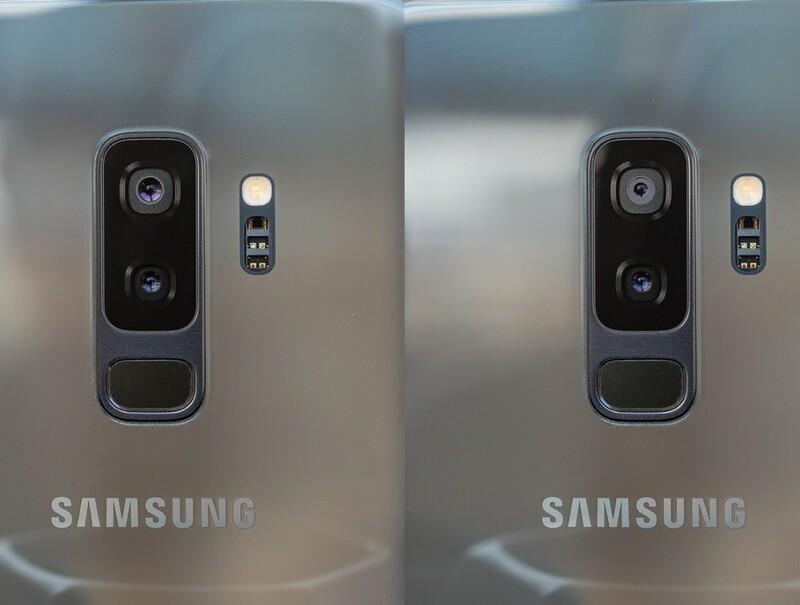 It looks identical to the Note 8 with the only visible difference being the different fingerprint sensor placement at the back and the “Galaxy Note 9” written at the bottom. In the past, we’ve seen Samsung use the same hardware (and camera) for the S series and the Note series. Using one of the best smartphone cameras in the world on the Note 9 is a no-brainer, but we should expect some additional features to come with it, based on previous leaks. We’ll only know whether those features actually improve the camera performance or not once the phone is launched. Samsung Galaxy Note 9: As mentioned earlier, the Note 9 will be announced in a week, on August 9th, at the Galaxy Unpacked event in New York, with availability expected on August 24th in international markets. It should be out in Pakistan within a week of international release as well, but it’s just an educated guess at this point. Watch this space for more news on the Note 9. Can Wahab Riaz Comeback For Pakistan as an All-Rounder? Previous articleCan Wahab Riaz Comeback For Pakistan as an All-Rounder? Next articleUniversity of Punjab Online registration notice for BA/BSc part 1 & B.com part 1.